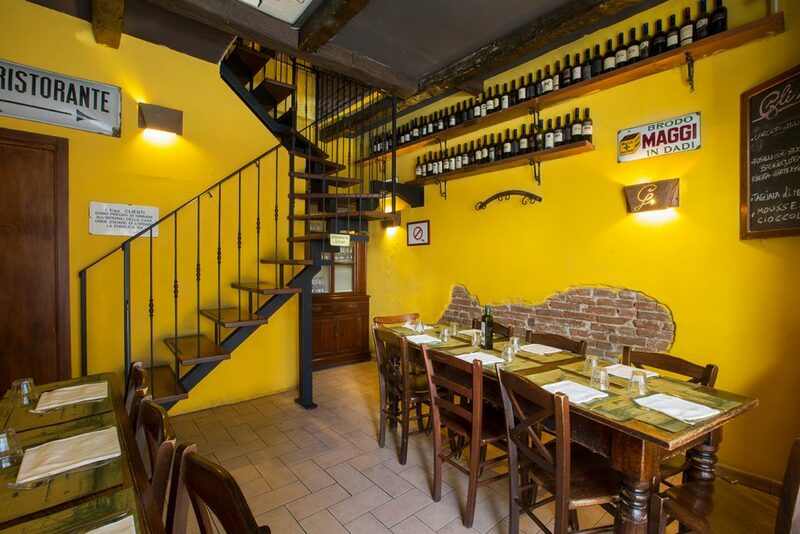 Giulio Pane e Ojo is a typical Roman Osteria, founded by David Ranucci in 1999, in the Porta Romana area of Milan. As legitimately printed on his business card, he is the “The Founding Host”. 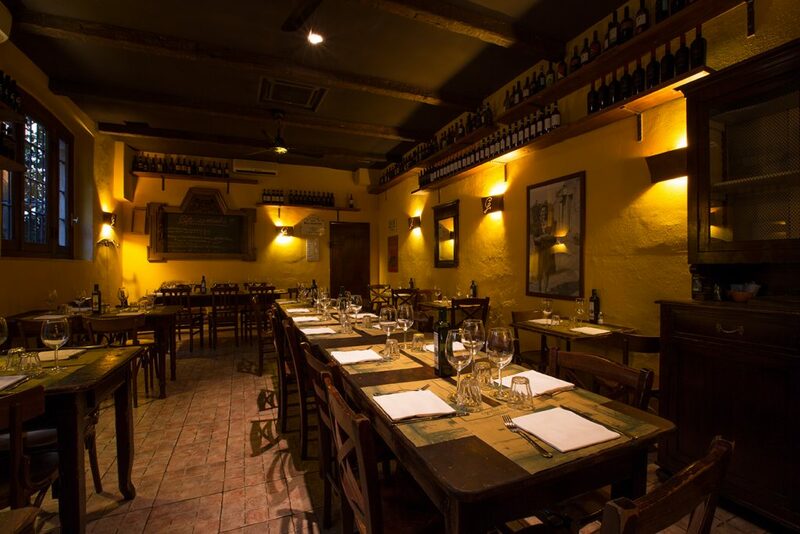 Coming from Tuscia, an area that stretches from the borders of Lazio to Tuscany, the Ranucci family have been in the restaurant business for about a hundred years. 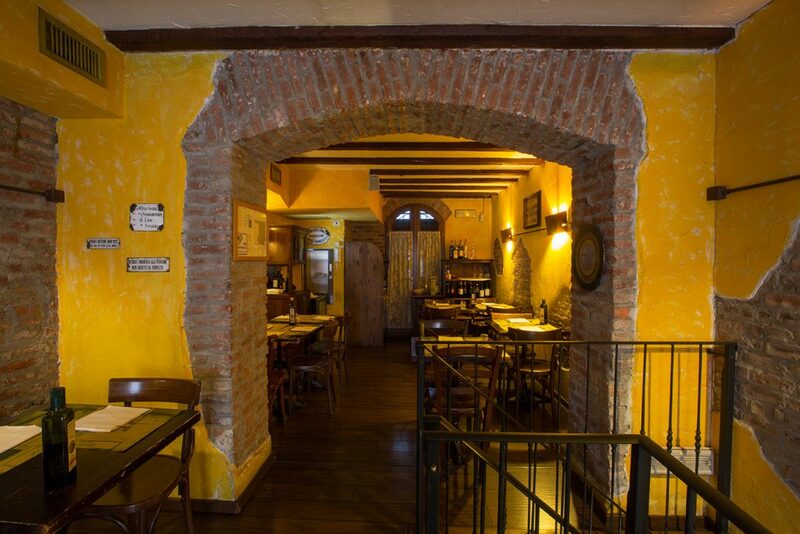 It was grandpa Giulio (part of the restaurant’s name) who started it all in Montefiascone (VT), where he opened his first Osteria; and the tradition was handed down to his children David, Claudia and Matteo. Respect for tradition and a love for his origins have always been David’s trademark, which he naturally transferred to his restaurant’s recipes, a mix of quality and tradition. 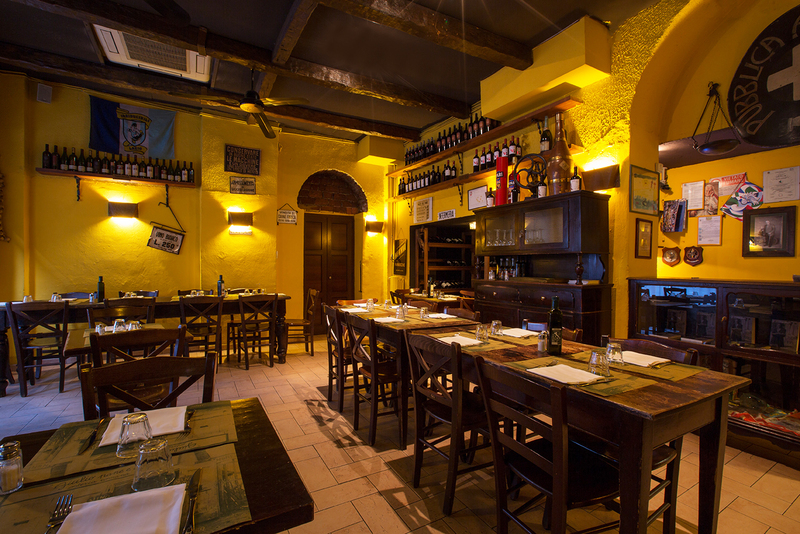 This is what lies at the heart of the typical Roman Osteria. 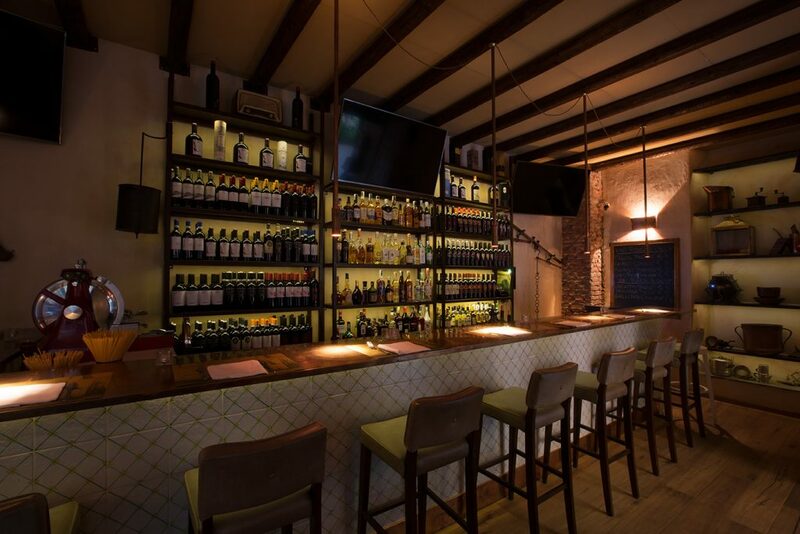 Opened in 1999 in a small location, today Giulio Pane and Ojo features five rooms: the Giulio room, the Convivio (Banquet), the Fraschetta, the Stalla (Shed) and the Quinta (Fifth). The design is essential, familiar, convivial and simple. A simplicity typical of Roman cuisine, prepared exclusively with top quality products. As a result, scented roasts, “pajata”, “puntarelle” chicory and artichoke dishes are all on the menu. Everyday recipes, handed down over generations, that look back to local tradition with a deft touch of the latest in culinary art. Dish after dish, delicacy after delicacy, Giulio Pane e Ojo offers a healthy cuisine, rich in flavour and creativity, tailored to meet the most demanding tastes. 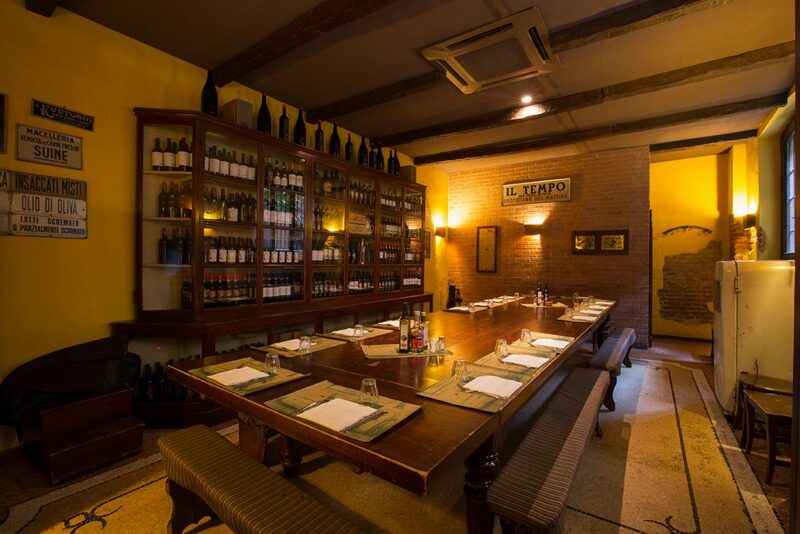 Excellent wines paired with the best meat, a great variety of vegetables and fruit and unrivalled dairy products, such as pecorino cheese and ricotta cheese, widely appreciated all over the world. Quench your thirst for a culinary adventure and take your palate on an unforgettable trip… Enjoy your meal!